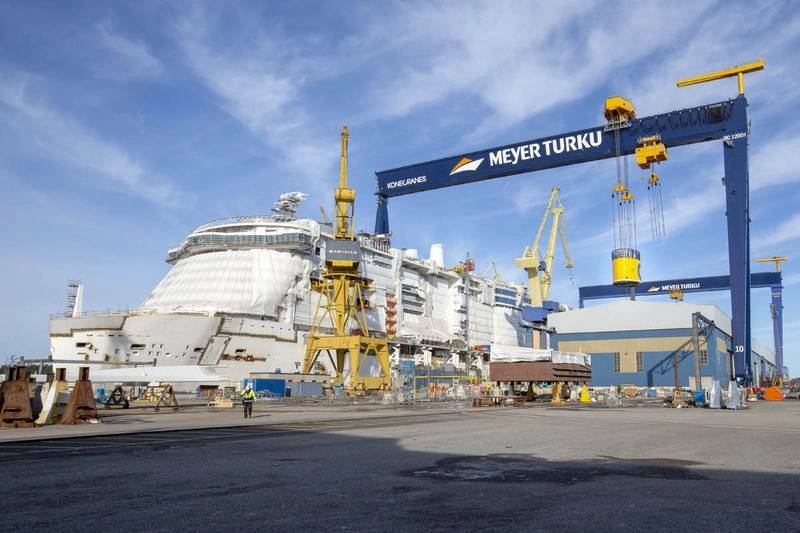 A fire broke out on board a cruise ship currently being built at Finland's Meyer Turku Shipyard, the shipbuilder said on Monday. 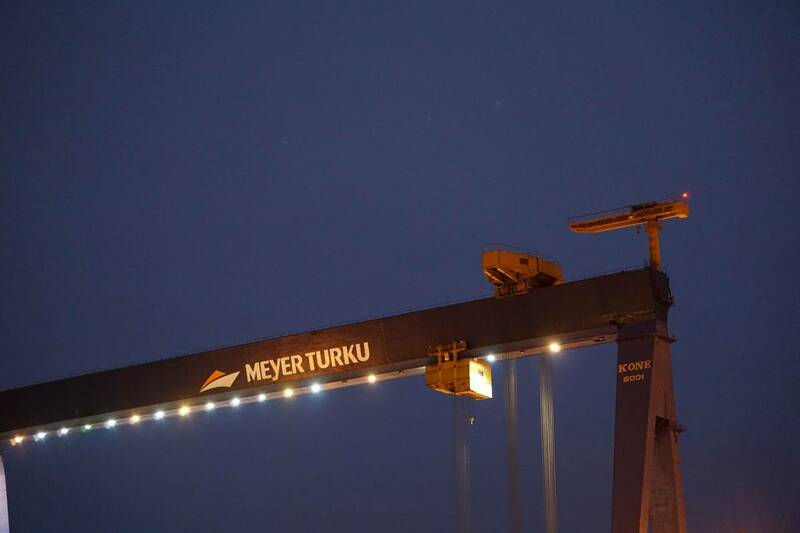 Welding operations reportedly sparked a fire to stored equipment on deck 15 inside the Costa Smeralda at approximately 4:45 p.m. local time, forcing workers to evacuate the vessel, the shipbuilder said. The shipyard's firefighters were the first on scene and started firefighting measures, followed shortly after by local responders. The blaze was extinguished quickly and work on board was able to resume by 6:15 p.m. local time. Meyer Turku said approximately 10 people have inhaled small amounts of smoke and two people have been examined for minor injuries. Material damages were negligible and the incident will not affect Costa Smeralda's build schedule, the yard said. The 180,000 GT liquefied natural gas (LNG) powered cruise ship, which is undergoing final outfitting after being floated out last week, is scheduled to be delivered to Italian operator Costa Cruises in October 2019.